Okay this is absolutely insane. 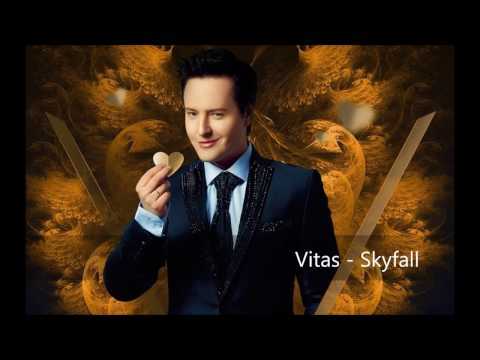 Russian countertenor Vitas did his own rendition of the song "Skyfall" by Adele and he took it to the next level by singing the song a half step down, but singing it an octave above Adele. Hope you all enjoy this cover. yes, absolutely enjoyed it. I am not sure if he took it to the next level - but sure he took it to another level. Nice interpretation, but for me way to classical (opera). Thank you for that contribution.